I’ve complained before about how hard it is for me to keep the house clean. I really want a nice clean home. It’s not even that I need it to be that clean, but I do want it clean enough to be able to stop hiding and pretending I’m not home when people ring my doorbell. Cleaning doesn’t come easy for me. I get overwhelmed with clutter, and all the things I think I have to do. I’m short on time. I’m tired. I have hundreds of excuses for why my home isn’t shiny and clean. But all those excuses don’t make me feel better. I need help. I need a system, and thankfully, Motivated Moms was able to help me finally keep the house clean with their printable 2013-2014 Motivated Moms Chore Planner. Motivated Moms is a company started by Moms, just like you and I who understand how busy and stressful life for a mom can be. The company has been in the hands of a few different women as they raised children, battled cancer, and pushed to get this product into the hands of other women. If you read their about me page, you’ll see that this program really was created as a way for women to help other women. It’s not about an impossible list of tasks. It’s not meant to keep your home magazine spotless. It’s about helping you be more efficient and purposeful with your responsibilities as a mother. It’s meant to ease your burden, and bring you a sense of peace. The planner I received has a weeks worth of chores on one page. On the left hand side of the page is a list of daily responsibilities which include things like basic kitchen chores that need done daily, laundry, and personal tasks. On the right hand side is a day by day breakdown of chores. These chores include everything from cleaning appliances, watering plants, deep cleaning and de-cluttering. They are bite sized, and can be done at any point throughout the day. My house is clean, right now, as I am sitting here typing this post. I have company coming over in an hour and a half, and I don’t feel panicked about it. The house is not spotless. It’s lived in, and there is still a stack of books and papers in the corner. My home is comfortable. It’s welcoming, and I am able to relax. I’ll be honest with you, before I started using Motivated Moms diligently, my home was not comfortable. I would have needed hours to make it company-ready. This last month though, each morning, I pull out my planner sheet for the week, and check the tasks I need to do. After a month, I have a good routine going for the tasks that are the same each day (you know, dishes, laundry and the like) and I have learned to fit in the extra tasks each day between lessons. When I focus, it takes me about 30-60 min a day to get my chores done. At first, it took a little longer, because the list would tell me to wipe the bathroom counter, and I would first need to clean the clutter so I could wipe it down. After a month of chores, it’s much easier to keep things clean. I love that this program includes little things too- like watering the plants and trimming the kids’ nails. Maybe people remember these things without needing to see them on a to-do list, but I need to see them in writing. My plants are all still alive and my kids have clean nails. It’s pretty wonderful. Some days, I miss the chores, and it’s no big deal. I just jump back in on whatever day I left of, and keep going. There’s no need to feel guilty or behind. I just keep on trucking with the daily tasks. 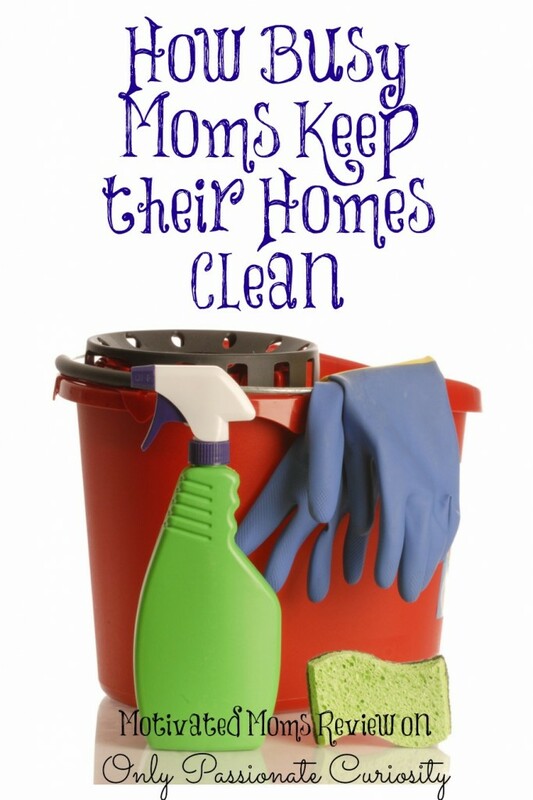 I am so pleased with this program and how much easier it is to keep the house clean now that I am a Motivated Mom! Motivated Moms is a program all mother’s struggling to keep the house clean needs to check out. 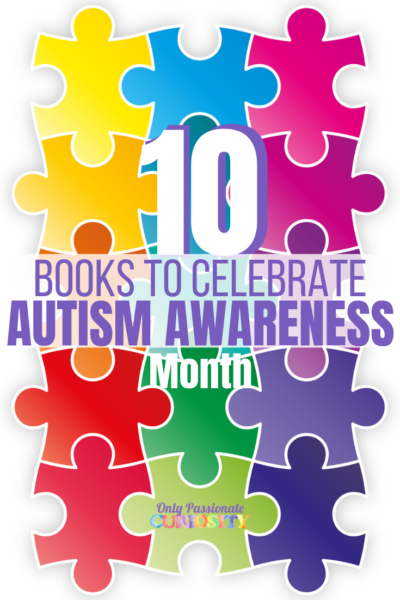 The eBooks are inexpensive, printable, and easy to use. Each planner contains a daily list of chores, and repeating chores to do each day that will help you stay on top of your responsibilities without becoming overwhelmed. I think any mother could benefit from this product. The 2013-2014 daily planner runs from July to July and is $8 for a years worth of chore schedules. There are many different formats and purchasing options, including an App version for mobile devices. Check out all the Motivated Moms options! I think the moms at my playgroup would be very interested in seeing this! biggest struggle is keeping on track and being consistent. and the home office area. I am horrible at scheduling things like changing out seasonal wardrobes, deep cleaning, etc. I struggle most with remembering all the little things that need doing every so often and then when I think of what there is to do I come up with so much I get overwhelmed.. I struggle with balancing homeschool and house cleaning. I lack motivation, consistency, and having a routine when it comes to cleaning. I really need to focus on this area more so I hope to create some kind of working system that’ll work and help me accomplish my goals this year. I am also a pack rat and need to purge my clutter! Thank you for the opportunity to win! Something like this looks just like something I need to get my house back on track. 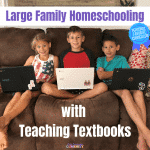 Homeschooling and trying to keep a house clean at the same time is not easy at all. And we have gotten so out of routine this summer. We need to get the whole house and family back on track. Clutter is my biggest challenge. I struggle when it overwhelms me. I try and keep up with the every day stuff, but then I start working on projects like cleaning the garage and the everyday starts to slide. It makes me stressed to see disgusting floors, laundry piled everything and I can’t find anything. Everything! I’m almost afraid I’ll win and then I’ll have to get my act together! I have a hard time staying caught up with stuff, especially when there’s a day we are gone all day for something/activities or days where me or the kids are sick. I am always tired. It is so easy to get overwhelmed. I have five kids! I have a hard time getting on top of everything. If the dishes are washed, the laundry is overflowing! Clutter is my biggest challenge. I’ve been in clean out mode and getting rid of unnecessary things lately. This sounds like it would be a big help. I’m a fly baby failure; that system overwhelmed me. I’m going to look at the app version. I struggle with finding the time to do all the cleaning while still getting to other things that are important to me as well. I end up putting off the cleaning in favor of something else. I need a system. I am not an organizer by nature. I need someone to tell me what to do but not overwhelm me. I love how I feel when I am sitting in an uncluttered room. It is so peaceful. I would love my husband to be able to come home to a more orderly house. I want my sons to learn how to keep a house uncluttered for their future brides. I live in an house that is 120 years old. It seems that no matter how much I clean it never looks or feels clean. We have 7 children, who constantly leave things laying around, because they feel someone else will be blamed or will pick it up for them. I have lived here for 23 years. I have accumulated so much clutter it drives me crazy. I feel like the stuff has taken over. I spend so much time picking things up, there is never time to actually clean anything. I’ve looked and looked at it before – just never quite had the guts to jump right in. You sound a lot like me in your relationship with house work. I’ve finally come to the point where most of the time, it’s mostly good enough – but if I had my preference, I’d like the house to stay a notch or two above what it usually is. I feel so much less stressed and more productive that way. 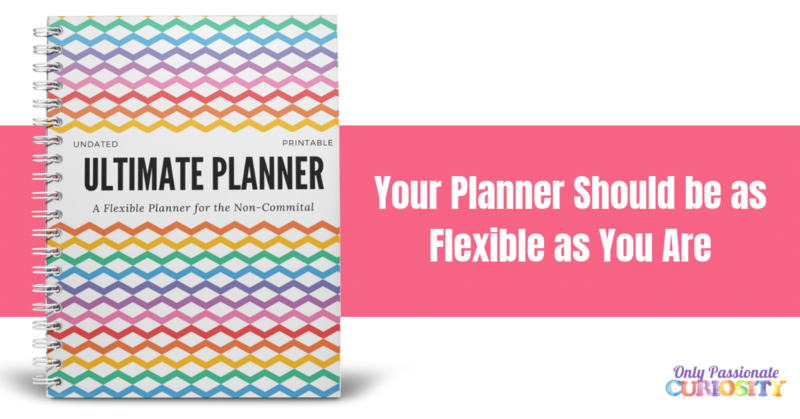 Almost bought it earlier this year, but it was at the “wrong time” – about halfway through the planner already, and so I didn’t. I looked at the Android app at the same time, but no matter how much I like apps, in our household, the paper planner would make a lot more sense, mostly because the kids are quite old enough to help. And with the way my health/energy level can be hit and miss at times, I *need* their help. Didn’t realize they had a July-June edition, though – that’d be just perfect timing. I would like to implement something that would make me more accountable and jog my memory for the small things. I just bought the app, but I am finding that I have to spend time adding chores and deleting others to make it work for me, or maybe I should leave it as is and start using it. I think I may actually like the pen and paper edition better. Thanks for the chance to win it. When the kitchen is clean, the living room is a mess. When the laundry’s done, the bathroom is a disaster. I just want ALL of my house to look clean at the same time! Ill be tickled pink just to get the toys back to their proper places at the end of the day! I’ve been looking for the perfect system for decades! I’m a very organized person and would love to try this system. I have done and redone an organizing system in my house. The problem I have is getting a syster that sticks! Let’s see. I seem to struggle with so many things. FB as a distraction, the kids’ clutter, finding it hard to get the floor mopped. Those are the main things. Facebook is the worst! 🙂 I struggle with that too. My biggest problem is not knowing when to stop-I am constantly seeing projects that need done and organizing that must happen, it makes the little cleaning jobs seem like never enough. I forgot to say what I struggle with… Well really doing it all. I am not good with housework and tend to ‘company clean’. I really want to have the house nice for the family all the time though. Oh I love the couple of Motivated Moms forms I’ve used! Would love to win! Keeping up with the deep cleaning tasks. Anything beyond the bare minimum is impossible for me to keep up with. keeping a regular schedule do a mad clean one day and two days later the house is trashed again. My biggest struggle is filing. All my paperwork ends up in a big basket till its overflowing and threathens to block my passage to the bathroom! This sounds like something I need! I get so stressed when the house is not clean, and I get easily embarrassed if anyone stops by. I would love to get it down to an organized system. My biggest struggle is thinking I can do something later and then things get out of control and it feels impossible to even pick a spot to start getting it back under control! I just have too much and need to simplify. Any plan that helps me stay on top of chores and out of chaos is great! My biggest struggle is keeping the clutter under control. 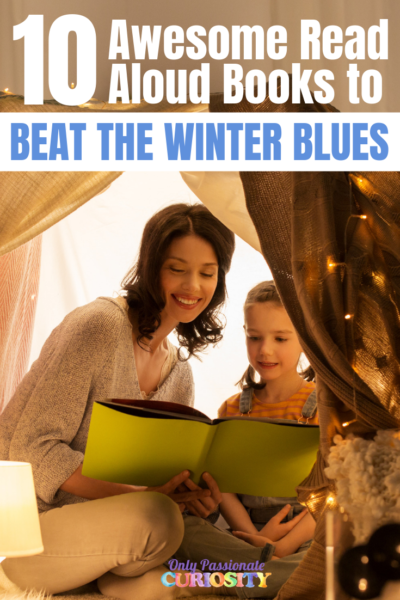 I’ve used motivated moms before & loved it! Cut then I got sidetracked. I’d love to use it again! My biggest struggle is staying on a cleaning routine. What do I struggle with? Motivating my kids to pick up their toys! I struggle with keeping motivated! Great calendar, very helpful! The phone app is nice too. Is it like Fly Lady? I tried her once and she’s just too much for me. Shine the sink? Every night? Not hardly. I’m good with no food bits left in the drain! lol Thanks for the opportunity to win, though! It’s not like Fly Lady at ALL! Fly Lady left me feeling overwhelmed and inadequate. Motivated Moms feels more manageable. It’s less on my plate, and better organized.